BRAVE was developed at the University of Queensland and is run by a team of researchers from the University of Queensland, Griffith University and the University of Southern Queensland. The BRAVE Team have been researching the BRAVE Program for over 15 years. BRAVE is an interactive, online therapy program for worried children and teenagers (and their parents). Susan Spence is a Professor Emeritus in the School of Applied Psychology and Australian Institute of Suicide Research and Prevention at Griffith University, Queensland, Australia. She previously held the position of Deputy Vice Chancellor (Academic) at Griffith University, after a term as Pro Vice Chancellor (Quality and Student Outcomes). Her research interests lie in the causes, assessment, prevention and treatment of anxiety and depression in young people. She is on the editorial boards of several international journals and has also been a member of numerous State and Commonwealth advisory committees and granting bodies in Australia. Dr Sonja March is a Senior Lecturer in the School of Psychology and Counselling at the University of Southern Queensland. She specialises in the treatment of anxiety in children and adolescents, posttraumatic stress disorder in young people following accidental injury, and internet-based psychological interventions for parents of preschoolers with anxiety. She is heavily committed to her research on internet-based CBT for treating anxiety in young people. Dr Caroline Donovan is a clinical psychologist and a Senior Lecturer in the School of Applied Psychology at Griffith University. 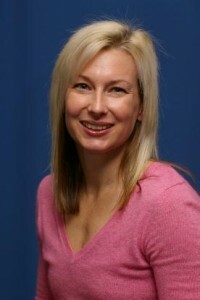 She specializes in child anxiety disorders with additional interests in adolescent depression and eating issues. Caroline has a particular interest in the development, empirical testing, and dissemination of, internet-based therapy and in particular, the BRAVE-ONLINE programs for youth anxiety. Behind her interest in the youth area, is a strong belief in the value of prevention and early intervention. Through preventing and treating psychological disorders in youth, problematic trajectories towards adult mental health issues can be averted. 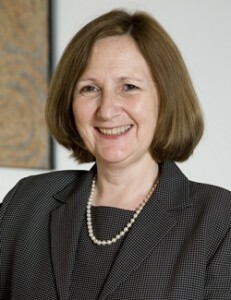 Dr Jane Coleman is an Australian-based mental health professional. Jane was awarded a Doctorate in Clinical Psychology from the University of Queensland in 2005 and is a member of the Australian College of Clinical Psychologists. She is also registered with the Psychology Board of Australia, endorsed in the area of clinical psychology. 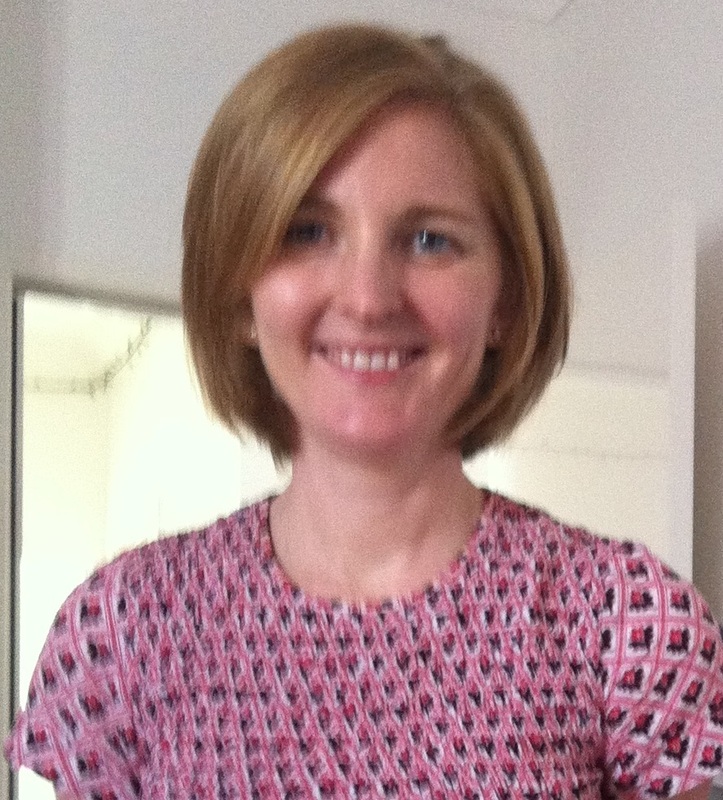 Jane currently works as an Implementation Consultant supporting the implementation of Triple P in Australia, as well as a Triple P trainer. Her main interests include early intervention approaches for autism, child and adolescent anxiety and parenting interventions. 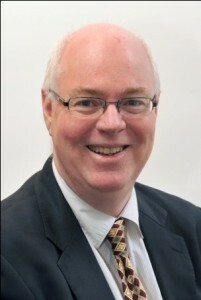 Professor Justin Kenardy is a clinical health psychologist and Acting Director of the Centre of National Research on Disability and Rehabilitation Medicine (CONROD), and Professor at the Schools of Psychology and Medicine. Justin Kenardy is Professor of Psychology at the University of Queensland. He has particular interests in anxiety and stress in relation to physical illness or injury. He continues his work on e-mental health and has obtained a several Grants to develop and evaluate internet interventions including the Brave Program for treatment of anxiety disorders in children and adolescents.